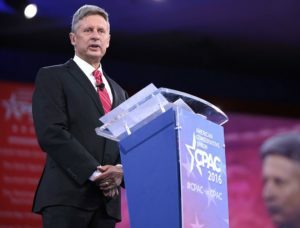 Federal Election Commission campaign fundraising figures for the New Mexico Senate race came in Monday, and they show Libertarian Gary Johnson beating Republican Mick Rich in the race to be a distant second to Democratic incumbent Martin Heinrich. Johnson out-raised Rich, $235,000 to $133,000, for the July to September period, despite only beginning his campaign in mid-August. Heinrich, who came intothe reporting period with a $4.984 million to $689,000fundraising advantage over Rich, announced a haul of $911,000. Campaign spending during those three months went $2.4 million for Heinrich, $173,000 for Rich, and $171,000 for Johnson. Total cash on hand at the end of September was Heinrich $2.4 million, Rich $158,000, and Johnson $64,000. As the Santa Fe New Mexican and others have noted, this is hardly the end of the New Mexico Senate campaign expenditure story. 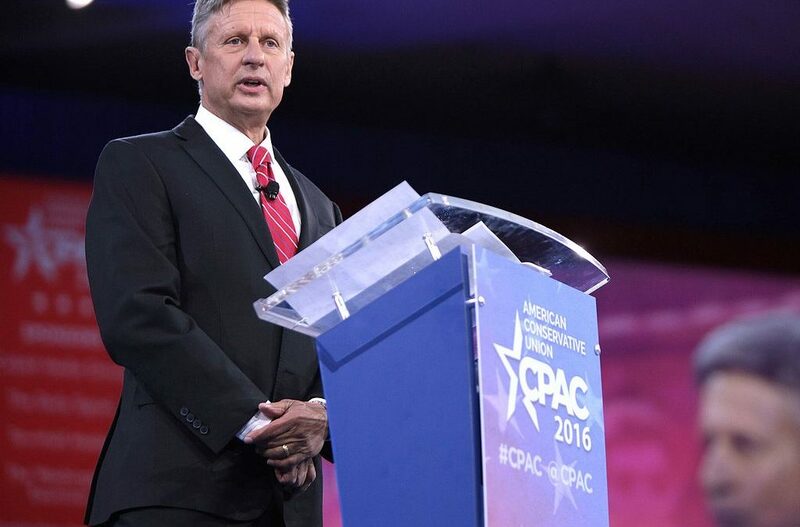 The Rand Paul-affiliated Protect Freedom PAC announced this month a $2 million pro-Johnson advertising campaign, which is producing ads like this: “Send a historic message to Washington.” On a smaller scale, there’s Elect Liberty PAC, run by longtime Johnson collaborator Ron Nielson (sample product: “The Unpolitician“), and the Our Western Values 501(c)4, among others. straw. People want change, return to the Constitution change, and this is why Trump was elected, now we see Libertarians coming up, has to be better than what we have had. Gary Johnson is not what I thought…ideas were not good/helpful. None of the Independent parties impressed me with their ideas.